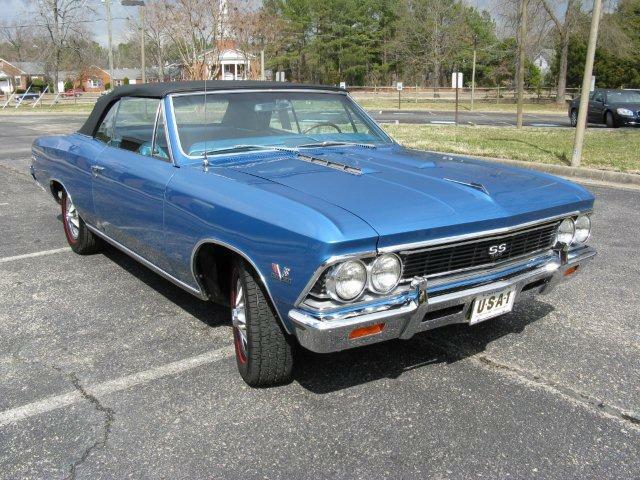 Chevrolet was starting to make competitors nervous with the introduction of the 1966 Chevelle. 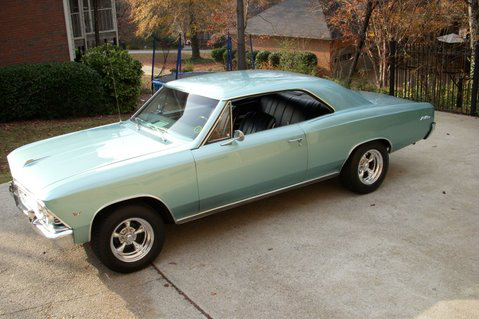 In the name of horsepower, smaller engine choices were dropped and the horsepower was creeping up. 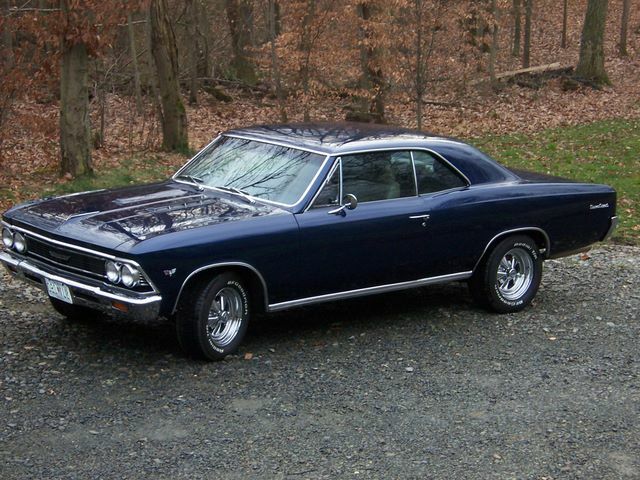 Notable changes were restyled body panels, a new grille and rear panel, new interior, and many other changes. 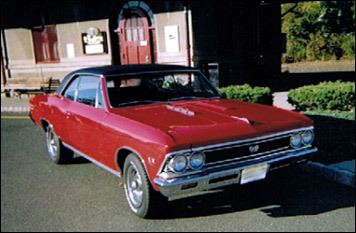 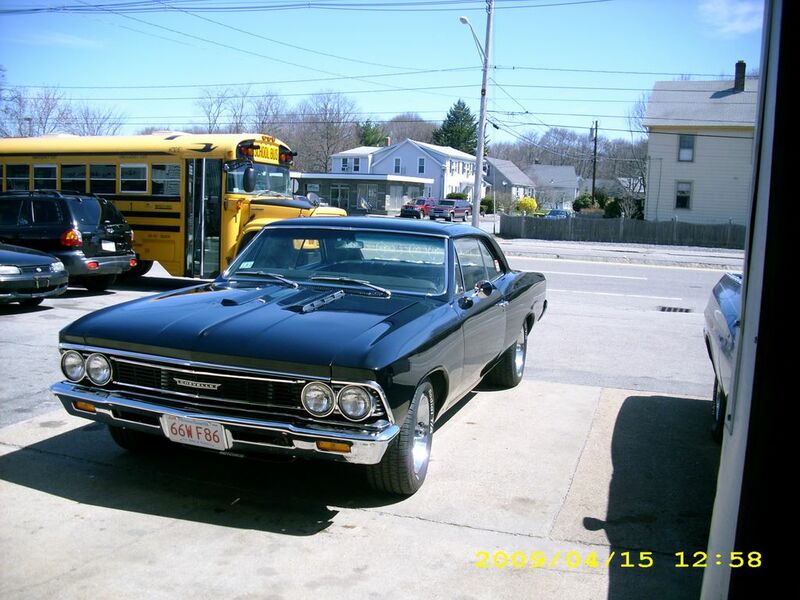 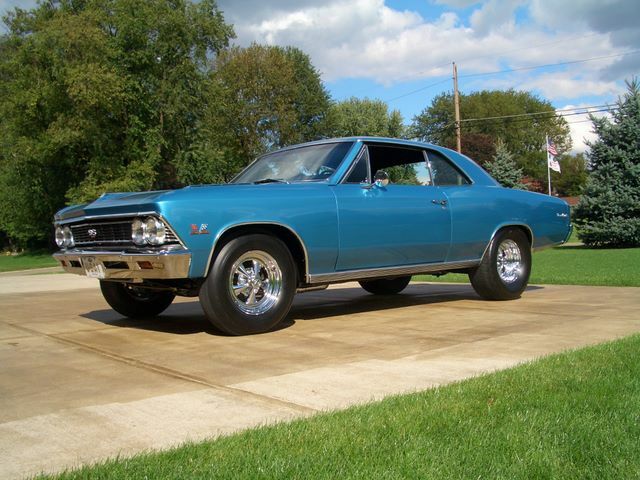 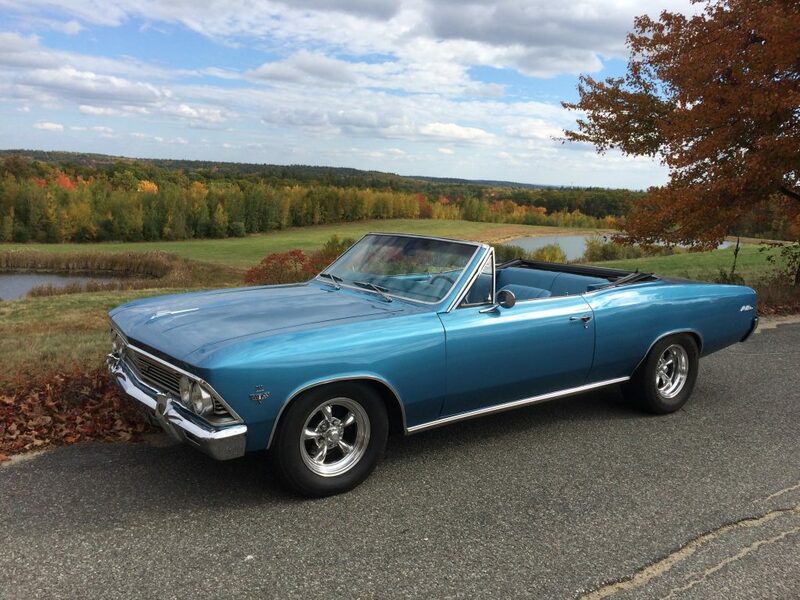 Take a look at some of our Customer Chevelle’s from 1966!